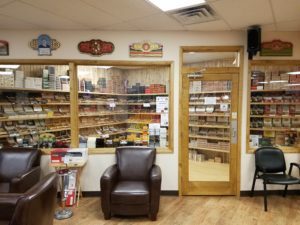 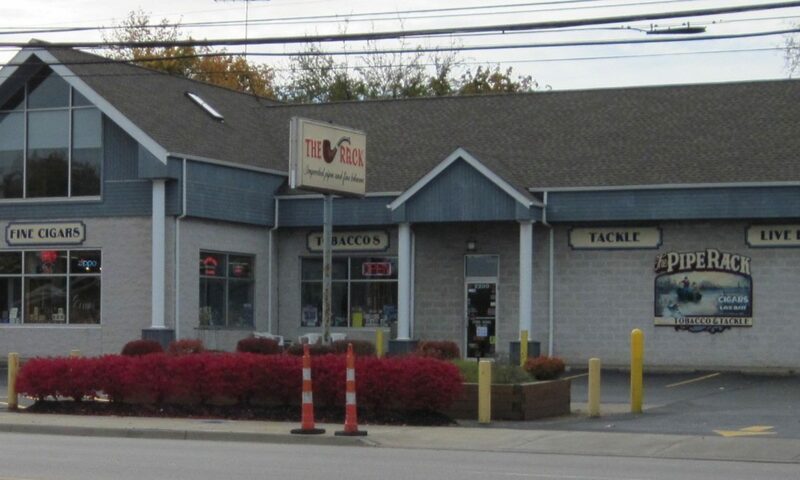 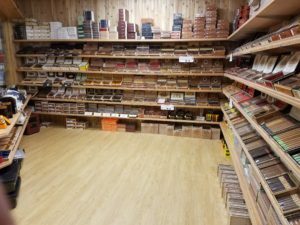 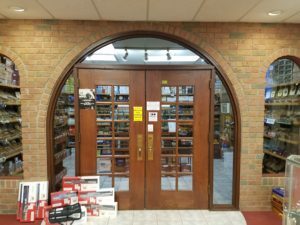 We carry a cigar line that fits everyone’s taste and budget. 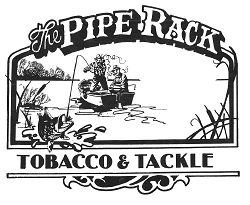 From super premium hand rolled cigars to simple hand rolled short fill cigars. 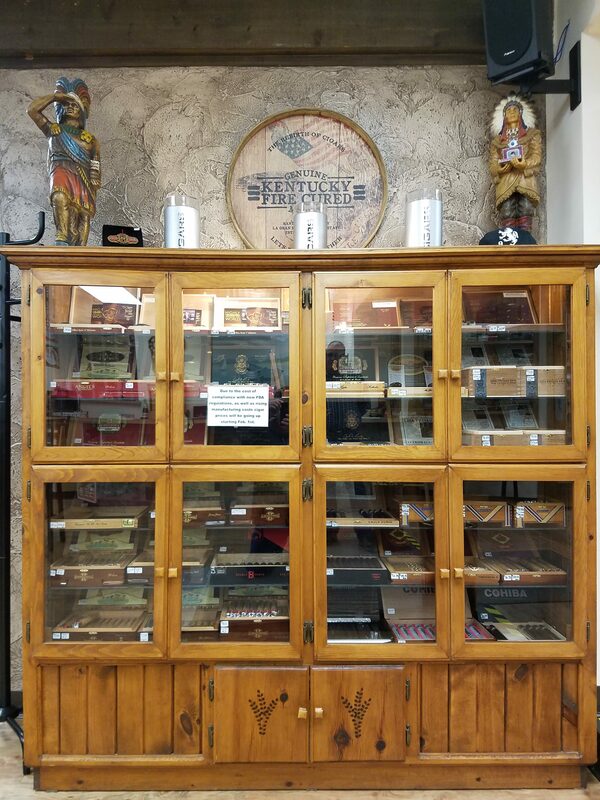 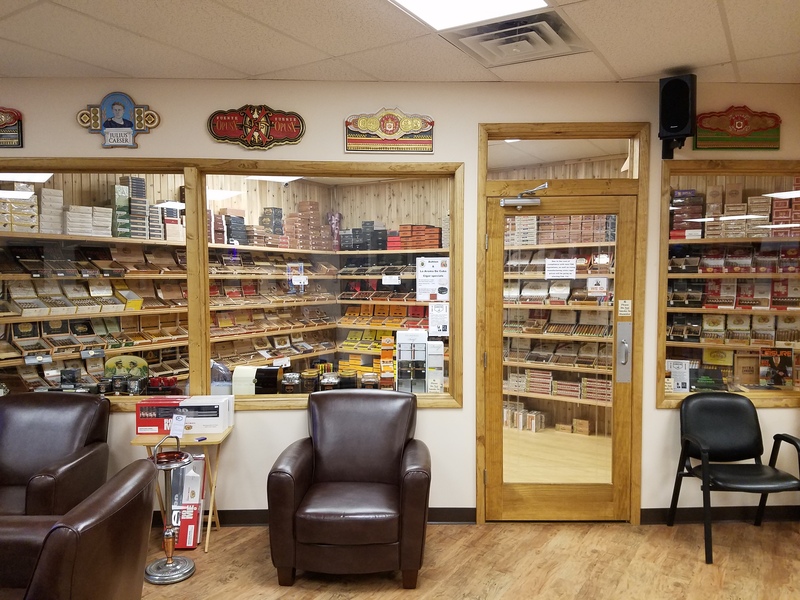 Our experienced staff will be happy to help you find what you are looking for or you can browse our 4 humidors and experiment on your own. 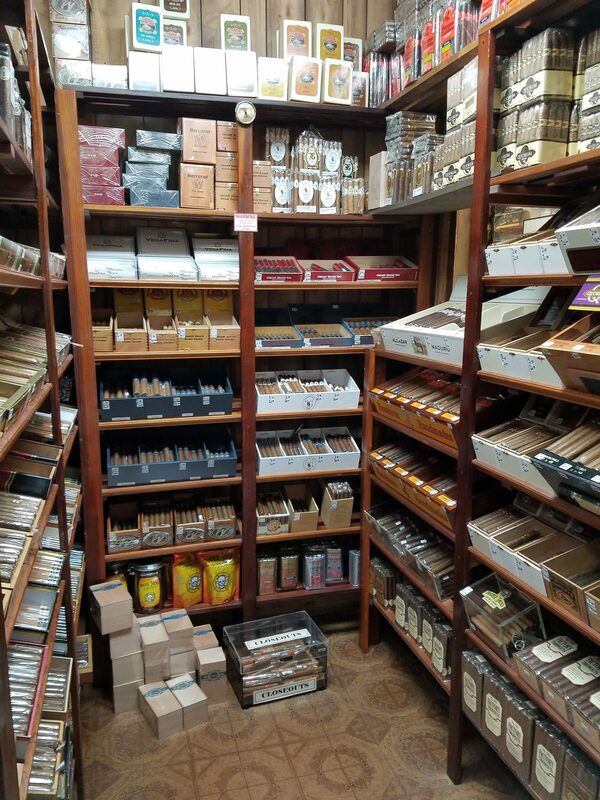 We are here to help you find the cigar for your mood.